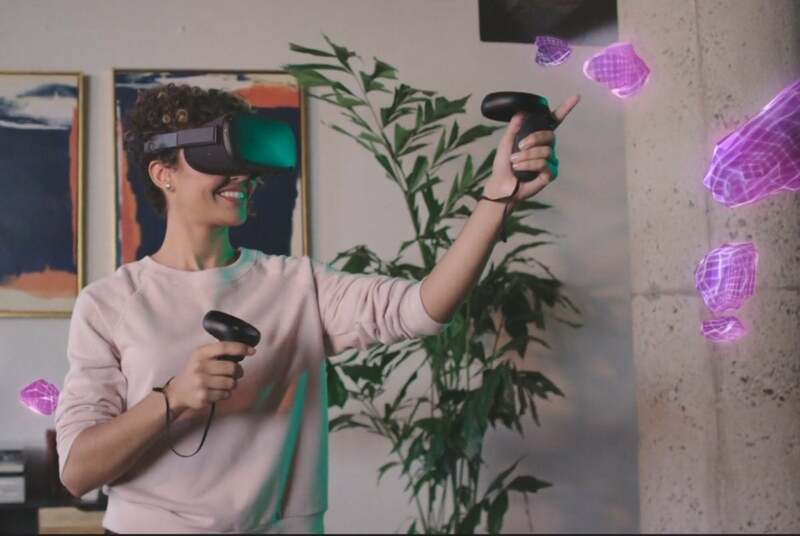 Oculus Quest is the evolution of last year’s Santa Cruz prototype, an all-in-one VR system that doesn’t need a PC or a tether of any kind. 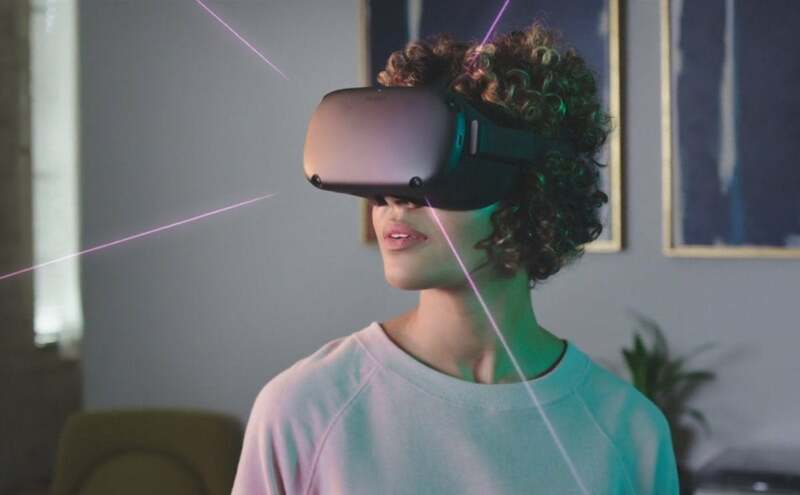 Think of it as a high-end version of the $199 Oculus Go mobile VR headset released earlier this year. In other words, Quest is notan Oculus Rift replacement. 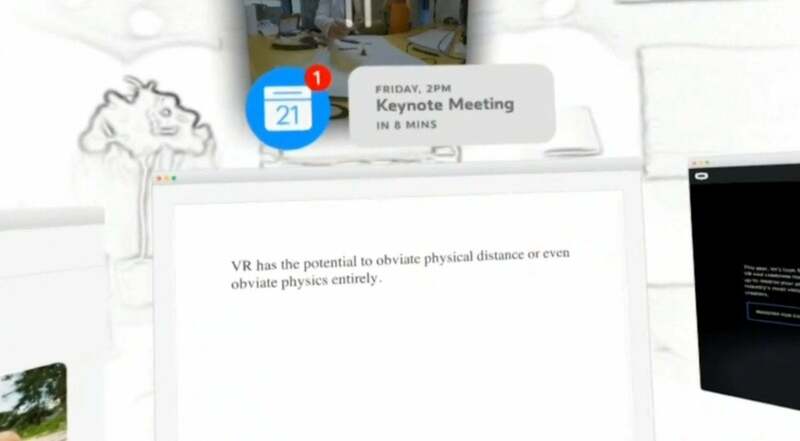 Oculus is being very explicit about that. 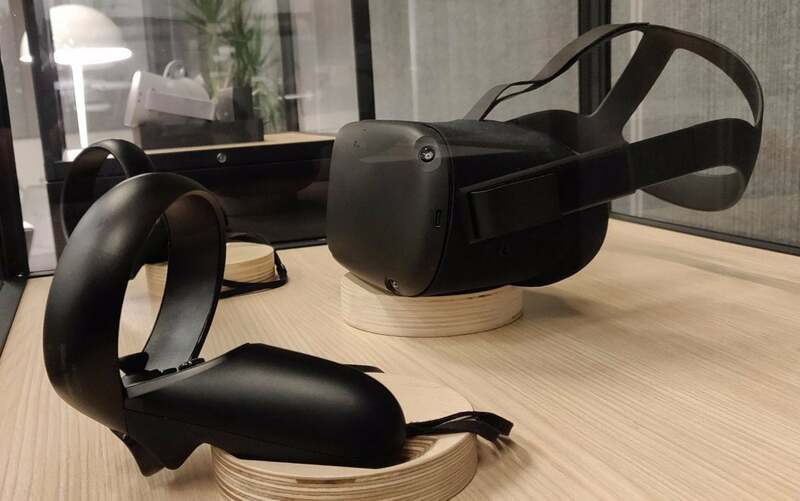 It still considers Rift the top of its VR lineup, for—as Mark Zuckerberg said—cutting-edge experiences that “need a PC.” Makes sense, as I don’t see Oculus Quest packing a GeForce RTX 2080 Ti inside. 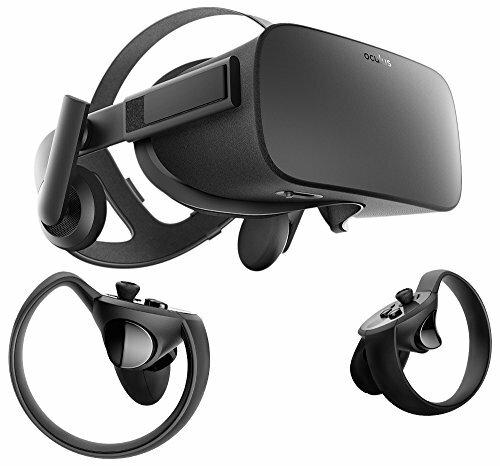 ulus Quest duplicates the more rigid straps of the Rift proper, which is a huge improvement over Go’s flimsy elastic. I hate wearing Oculus Go because it’s always either too loose or too tight. Quest should be comfy and secure enough for room-scale applications. It mimics Go’s audio solution though, building headphone drivers into the strap—an interesting idea, though it’s less useful if you uh…live with literally anyone at all. It’s noisy.